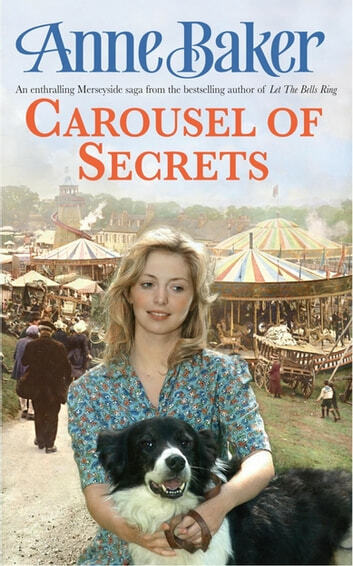 Anne Baker writes a compelling saga in Carousel of Secrets, detailing life for a young girl and her family as everything changes, although not necessarily for the better. Perfect for fans of Lyn Andrews and Lindsey Hutchinson. It's 1931 and eighteen-year-old Greta is working in a laundry in Liverpool, where she lives with her widowed mother and thirteen-year-old brother Kenny. When a scruffy black and white collie follows Greta home one day, Kenny wants to keep the animal, but they can't afford to feed him. And so Greta tracks down the owner: Mungo Masters, a wealthy man who runs funfairs in three towns.